Our thoughts and beliefs are our instruction manual for the actions we take when we make decisions. When our beliefs are positive and healthy everything and anything is possible. We know we are worthy of opportunity and abundance in our lives. We embrace our experiences. We feel powerful and confident to dream big! Limiting thoughts and beliefs are the obstacles our mind puts in place to block us from seeing clearly. They change our perception about the world and our place in it. They impede our behaviour and limit our progress. When they are present we rely on them to explain why we are not successful. They damage our chances at living the life we were meant to live. The good news is limiting beliefs are self-imposed which means we have the ability to shift them. We are all born with the beliefs that we are lovable, we are worthy and we are safe. Along the way we receive messages, through people’s treatment of us, that either support or damage these birth-right beliefs. Eventually the destructive messages turn into limiting beliefs and these become our new instruction manual. Below is a four part process which I have found very useful in releasing my negative beliefs and returning to the ones which are central to my true self! Our first job is to become intimate with our limiting beliefs. We need to dig deeply and honestly to face our darkest and most destructive beliefs about ourselves. Journaling about them or speaking to a trusted friend or professional to identify them will allow us to become consciously aware of what our instruction manual looks like. 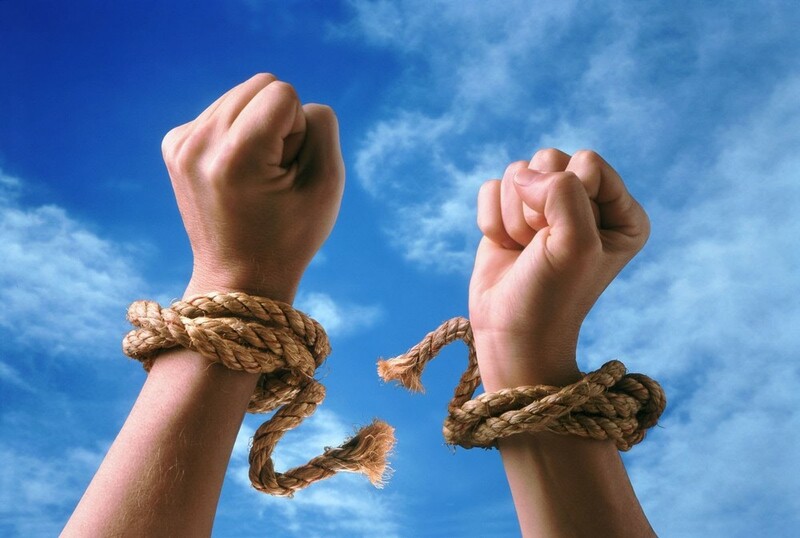 Limiting beliefs may have conditions that need to be applied in order for us to receive what we want. For example, one of my limiting beliefs was “I am only lovable if I am giving people what they want.” This limiting belief acted out in many ways in my life, limiting my ability to believe in myself, respect myself and trust relationships I had formed. Other ones may focus on “proof” that our birth beliefs simply don’t apply to us. For example, “I have no hope.” or “I am never lucky.” These limiting beliefs set the stage for helplessness and lack of control in our lives. We give all our power away to these beliefs and end up statically living in a perpetually negative state. Whatever our limiting beliefs may be, saying them out loud is a great first step to changing them. At this stage we begin to prove to ourselves that often the all-encompassing feeling these limiting beliefs can have is untrue and unrealistic. Taking a limiting belief that is held and finding examples in our lives that disprove it is a powerful exercise in taking away the strength of that limiting belief. We all can find times in our lives when our limiting beliefs simply are not true. The more examples we can unearth the more conscious we will be about its lack of validity. In my journal I wrote all the instances I could think of when people showed me love in the absence of me doing anything for them. There were many examples of my family and friends loving me without needing anything in return. I also had many examples of acts of kindness from acquaintances and even strangers that were loving and genuine and I had done nothing to “deserve them” except been myself. By mindfully shifting my limiting thoughts to seeing the real picture I was able to start to see how inaccurate my limiting belief was. Once I had taken away its validity, it became inauthentic to rely on as a belief. So when I would feel it trying to give me instructions for my actions and choices I noticed it felt fraudulent and slowly I began to give it less value and purpose. Once our limiting beliefs have been challenged and we have proof that they are often invalid in our real lives, we have space to create a new belief for our manual. Now we have an opportunity to mindfully choose a more positive path for ourselves by changing what we say to ourselves. I began saying the personal affirmation “I am deserving of loving kindness from myself and others.” I wrote it on sticky notes and put them on all my mirrors. I wrote about how this new belief made me feel and act in my journal every day. Basically, I rewired my brain to believe this statement as fact. The more I stated it, the more powerful it got and the less often I gave my limiting belief any strength. Similar to a flower in a garden, I tended to this new belief and it blossomed and my old belief wilted without my attention to it’s growth. By rewriting our code we change the instruction manual and this shifts our choices, our emotional state and our behaviour. We begin acting differently. We start making different choices. We no longer accept behaviour that feels unhelpful or counterproductive to our new beliefs. We recognize that we have options and begin choosing the ones that are more healthy and positive. At first the changes may be small, this is normal. But every small act is an act in the right direction. Sometimes, especially when things are challenging or we are with people who helped create the limiting belief in the first place, we return to it our old thoughts and ways. When this happens, we need to be gentle with ourselves, learn from it and go on, hopeful we will make a better choice next time. We are all in control of our instruction manual. Our lives, our actions and our choices are truly ours to make. What we tell ourselves is our truth is one of the most powerful tools we possess as human beings. By releasing the limiting thoughts that hold us down and filling ourselves up with beliefs that uplift us, we can enhance our lives and feel the flow of possibilities that are always present. 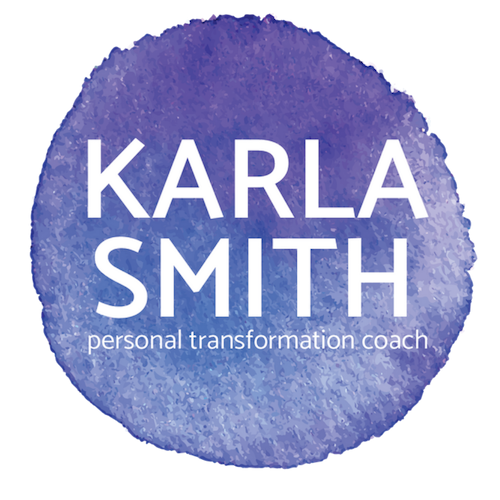 I want to hear about your successes with shifting your beliefs and about limiting beliefs you wish to change. We are all capable of this work and I would love to help you transform your life as you create your path to your true self. Please send me a note if you want to discuss this topic at karla@kslifecoach.com.